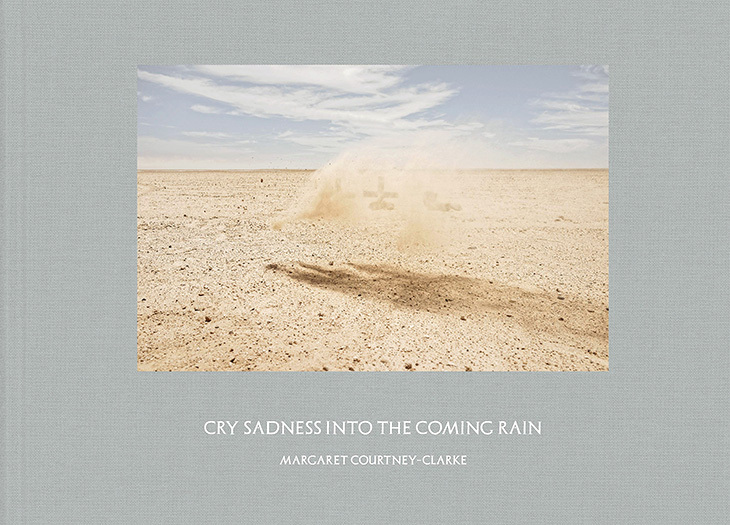 SMAC Gallery is proud to present Cry Sadness Into The Coming Rain, a retrospective solo exhibition of works by Margaret Courtney-Clarke, curated by Nicola Brandt. 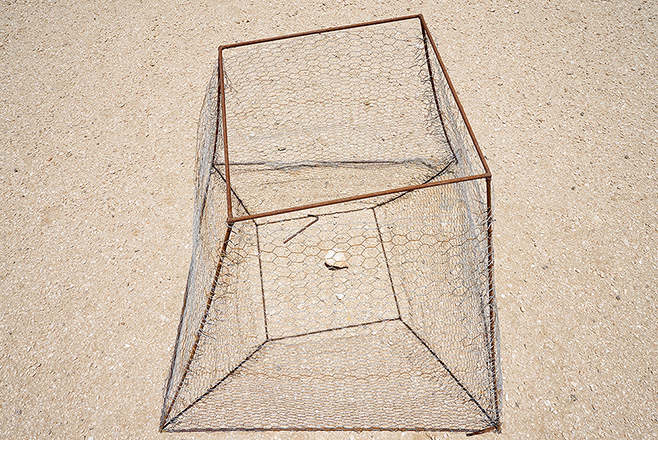 Please save the date for the opening at SMAC Gallery in Stellenbosch on Saturday, 22 September 2018, at 11h00. Cry Sadness Into The Coming Rain will be showing at SMAC Gallery in Stellenbosch until 10 November 2018.